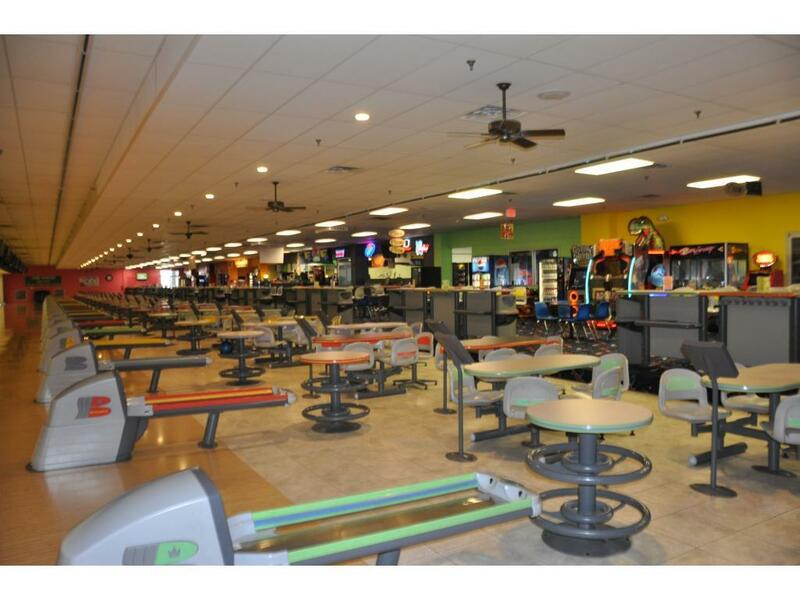 Family Entertainment Center is far more than just a bowling alley, Decatur's SPARE TIME FAMILY FUN CENTER has attractions for the entire family. 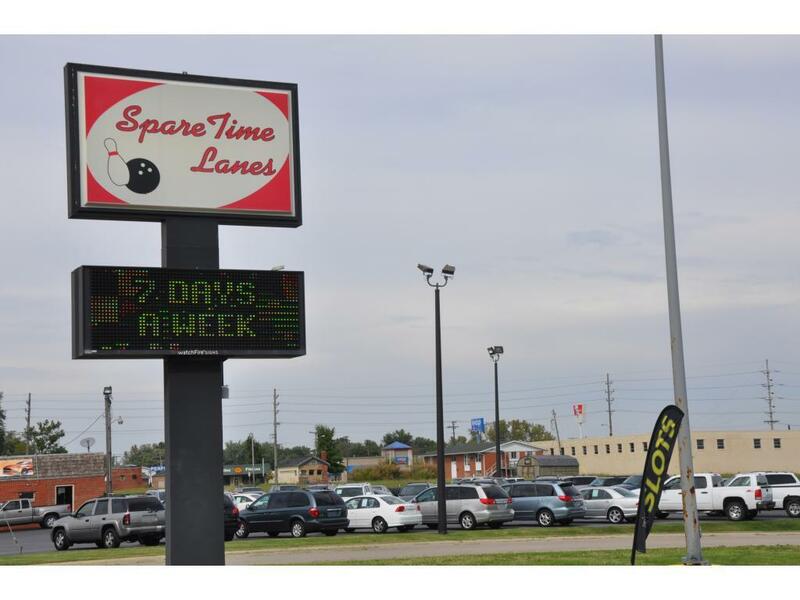 Profit center include: full service lounge, complete restaurant, bowler's pro shop, arcade with redemption center, video gaming room, shoe and locker rentals and bowling. 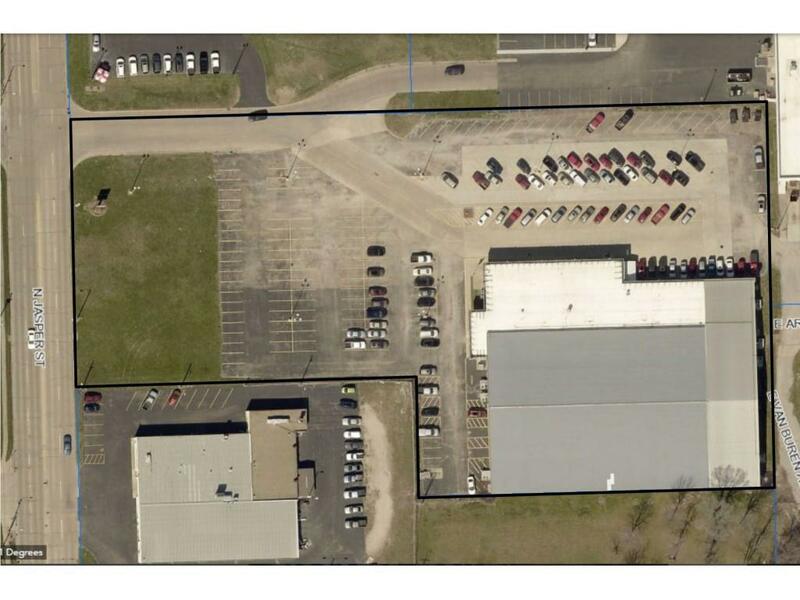 This 40 lane business has a full acre under roof. 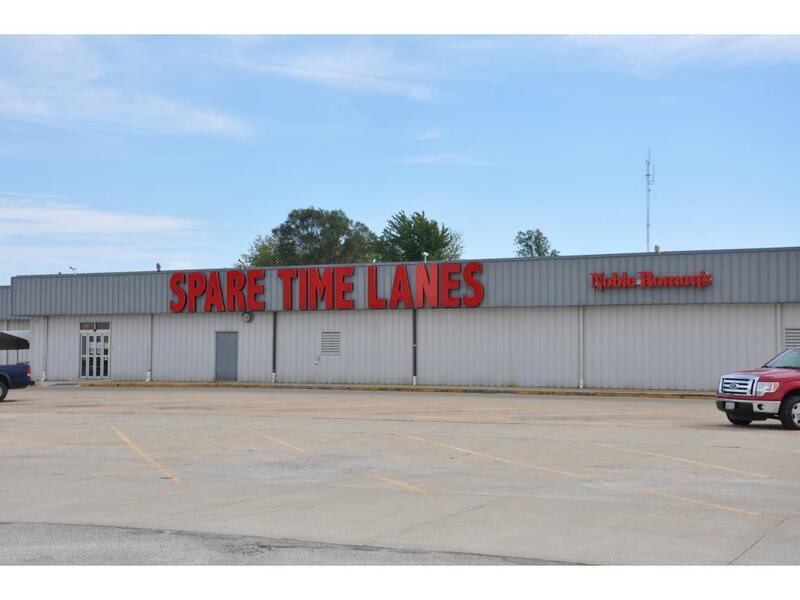 A well maintained property with new roofing and HVAC units. This is a profitable property with room for growth.